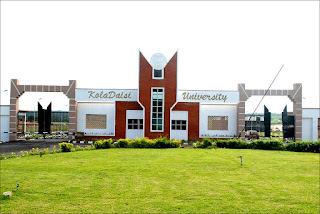 KolaDaisi University (KDU), Ibadan Full and Part Scholarship Form, Eligibility, Application Guidelines Examination Dates, Time and Venue for the 2018/2019 Academic Session. THE UNIVERSITY MANAGEMENT INVITES SUITABLY QUALIFIED CANDIDATES TO APPLY FOR THE 2018/2019 SCHOLARSHIP. 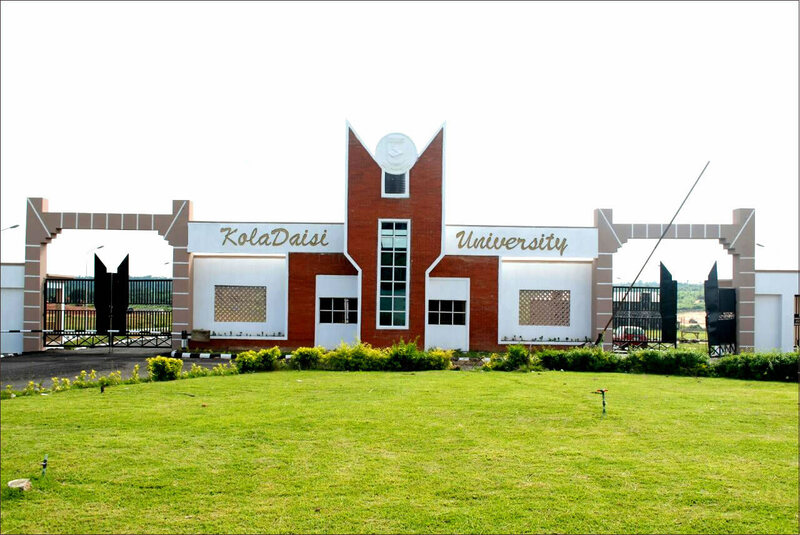 KolaDaisi University (KDU) School Fees Schedule 2018/2019.